A transition plan is commonly used in the field of business. Let’s say you have come up with a plan that would benefit your business in the long run. In that case, you need a transition plan before you actually implement the plan. A transition plan can help you carry out your work in an organised manner and make sure it is done seamlessly. 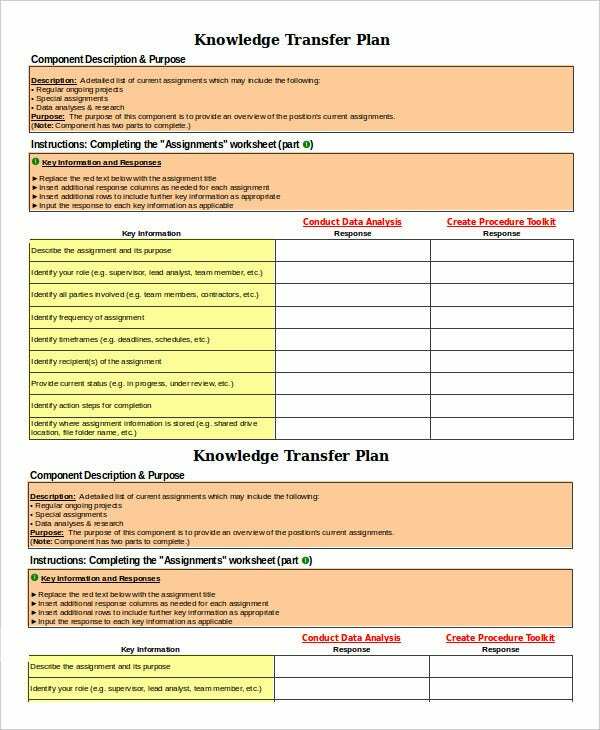 If you want to get an idea of what a transition plan does, you could take a look at these transition Plan Templates. 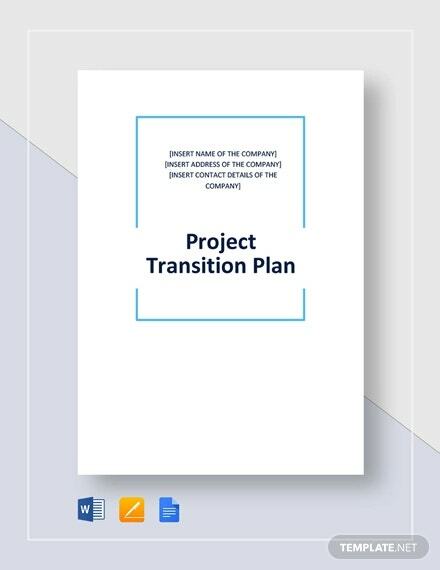 During the transition of a post, there has to be some kind of official declaration for it; in order to create one, you can take the help of this role transition plan template. This is the perfect example of a project plan template. 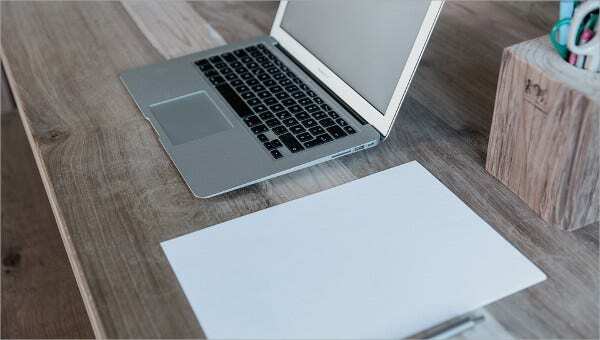 While working on any kind of project at your place of work, you can use this template here to carry out the planning. > How can you use the Transition Plan Templates? The Transition Plan Templates provided in this section here are extremely easy to use. 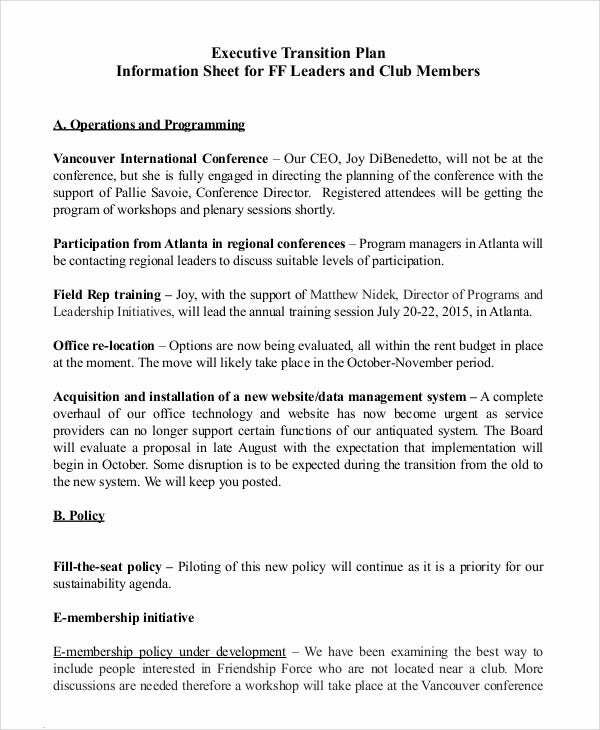 The templates here basically come with a guideline of what a transition plan is supposed to be like. 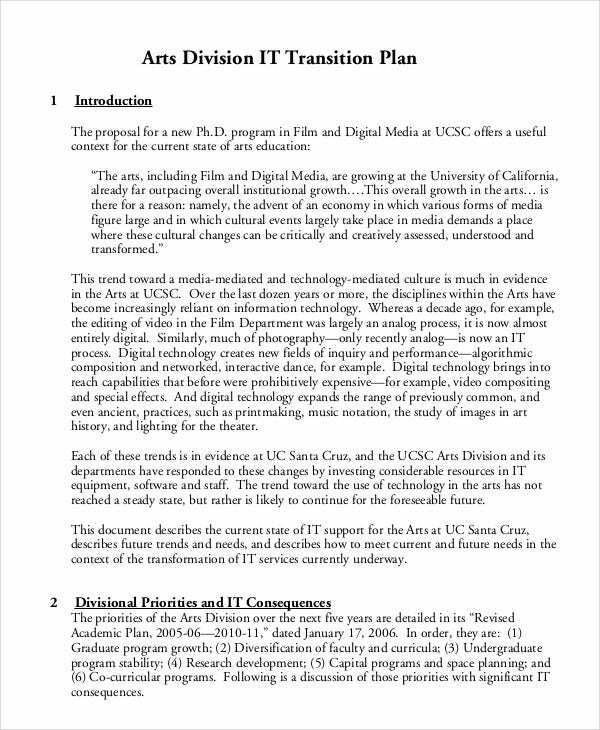 They contain the accurate format of such a formal document as well. The format presented in the templates is universally accepted. Plus, the transition plan templates would be easy to follow as well. One look at these would tell you all that you need to know. How you can present your transition plan to those concerned has already been presented in the templates. You just have to download them. In any case, if there is a transition of leadership taking place, there has to be an official document for it. For that, you need to get hold of this leadership transition plan template. In any office, there might occur a transition of executive responsibility. 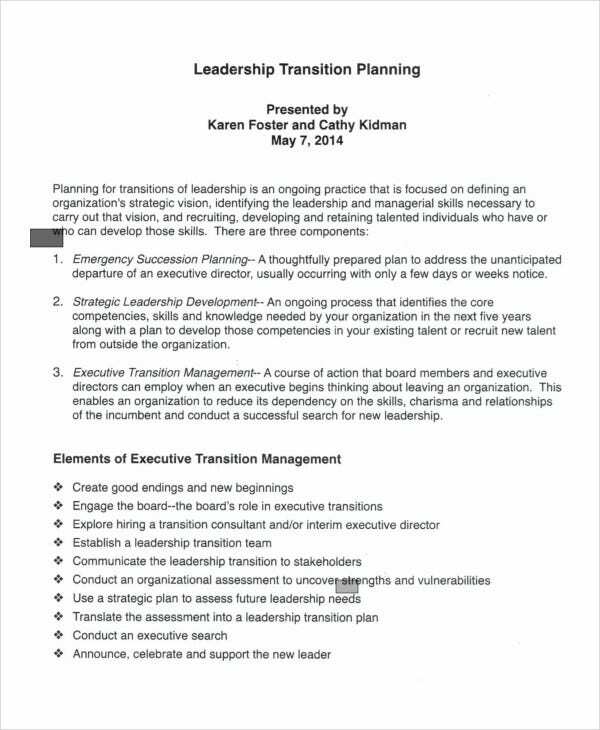 In order to do that, you can take a look at this executive transition plan template. Plus, it is easy to use. 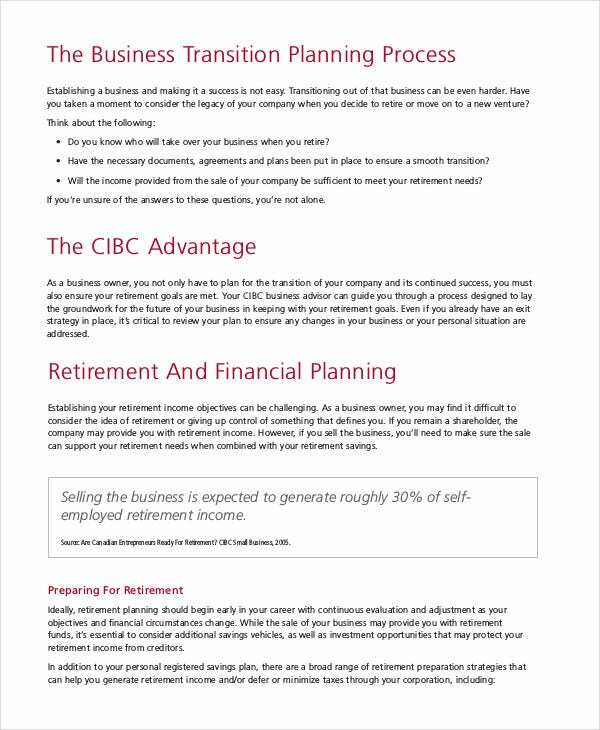 You can also see Business Plan Templates. 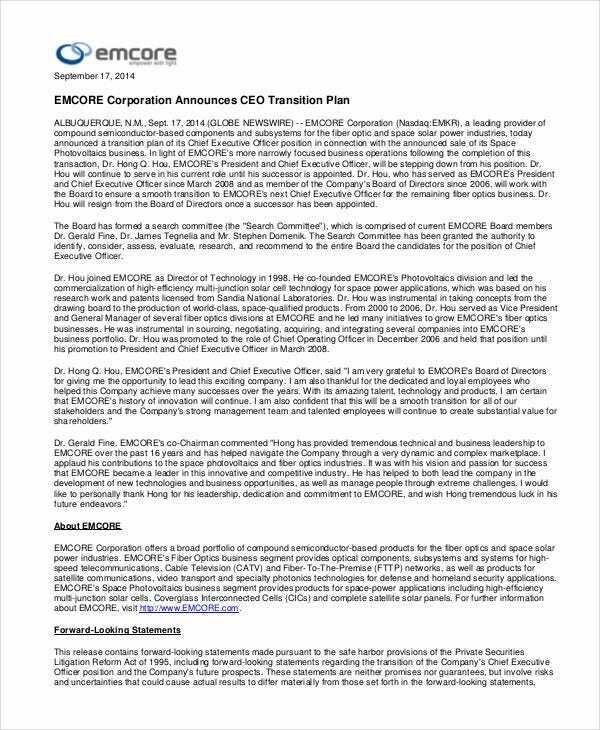 If the chief executive officer of the company is about to be changed, there has to be a formal notification of it. In that case, you can use the CEO transition plan template. 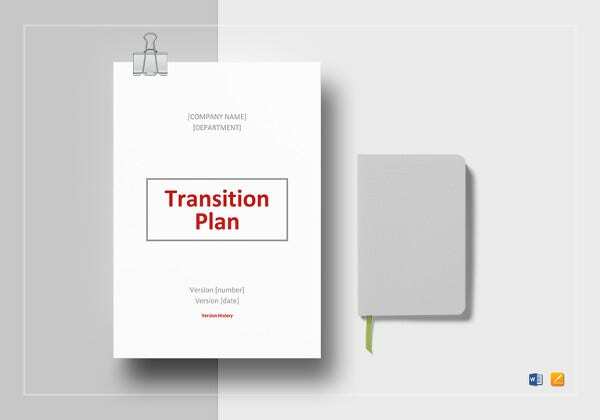 Before you actually start working on the transition plan templates, you need to have a solid plan in place. Only after you have come up with a proper plan can you actually proceed to the presentation of it. You can also see Project Plan Templates. Go through the format presented in the templates properly. The formats here have been designed by the professionals and this is the accurate pattern which must be adhered to. 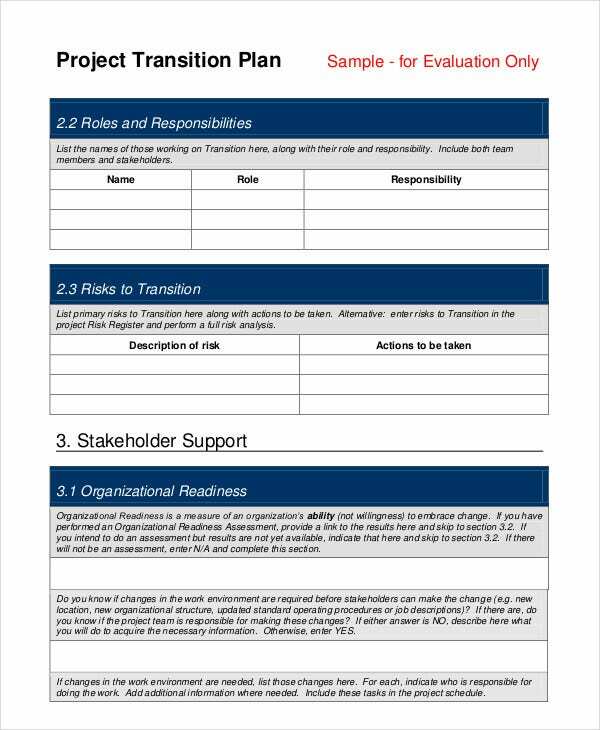 Don’t forget to go for transition plan templates that are very easy to use. If you are looking for an ideal example of a project plan template, these professionally designed templates are just for you. These templates not only make it extremely easy to organise and present your plan but also make it easier to devise a transition plan. So the next time you have to come up with a plan, you can use these templates.